Design ladies personalized american apparel t-shirts online. 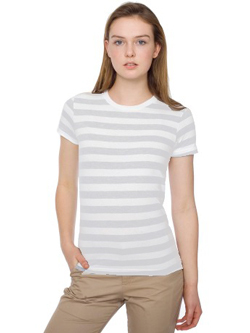 Create your own custom fashion fit shirts for girls at Impressionz. Nationwide Shipping! 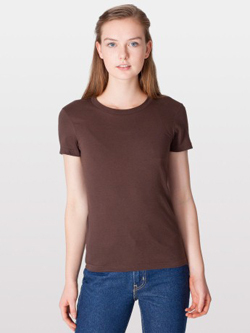 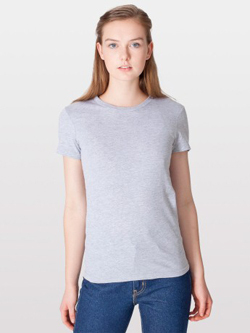 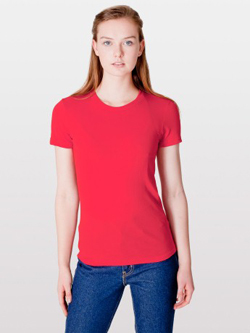 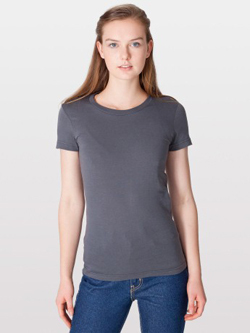 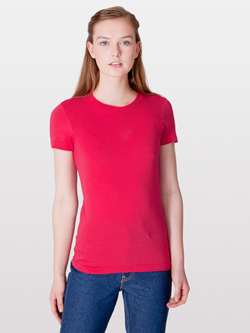 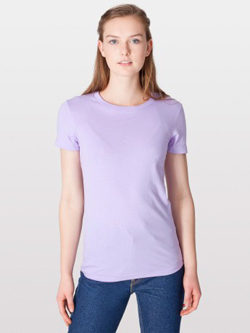 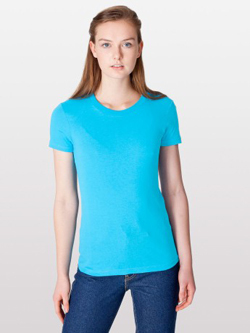 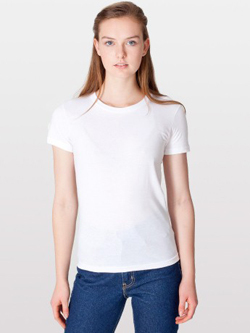 Enjoy the soft comfort of American Apparel’s fashion fit t-shirts for women. Design your own comfortable tshirt for all day wear that looks and feels great!